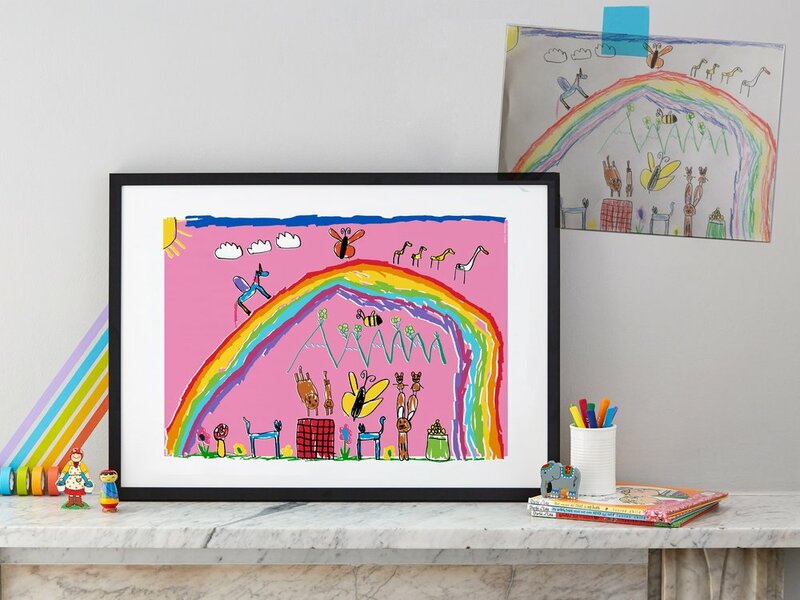 QuirkyLime is a design studio specialising in transforming your child’s drawings into wall-worthy art…or rather… award-winning Junior Masterpieces. 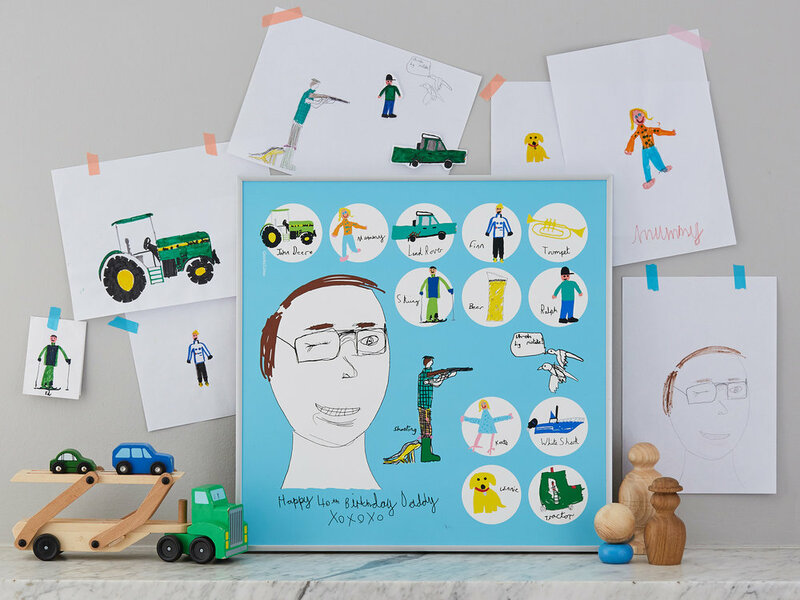 We create bright, colourful, larger than life reproductions of favourite drawings produced by your child, creating a memory that lasts a lifetime. 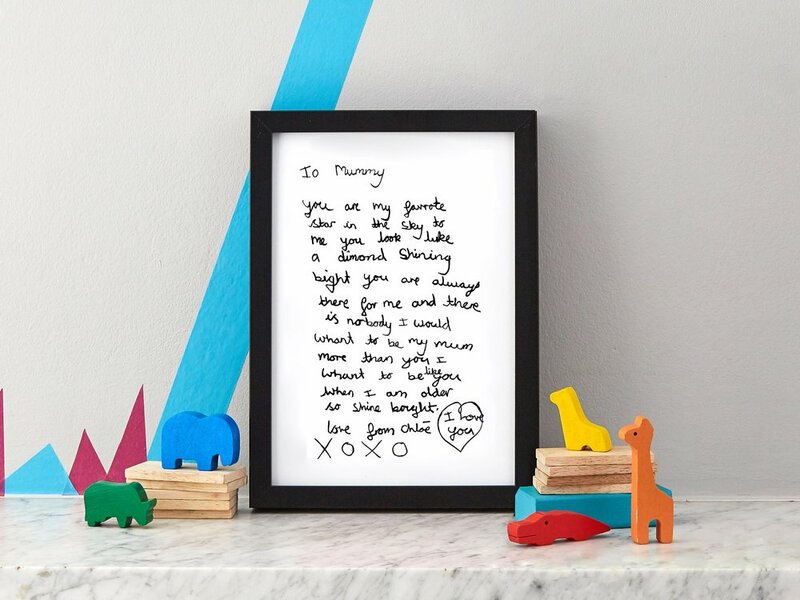 These Junior Masterpieces make ideal gifts for loved ones and can be designed to fit with any family home interior to celebrate your child’s creativity. We will contact you and answer any questions you have. 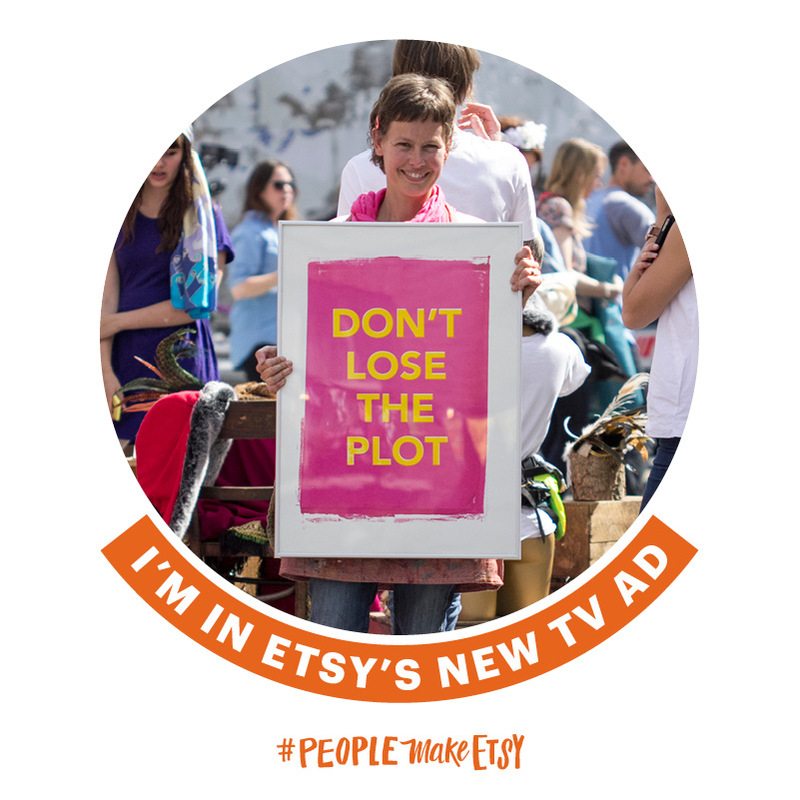 we will occasionally send you our news when we have something exciting to say!